You have a Life Worth Living but you feel unsatisfied because you know you could be achieving more. Check out my 1-1 Coaching website and let’s explore the possibilities. Experience the benefits of meditation and mindfulness, plus additional remedies as required. 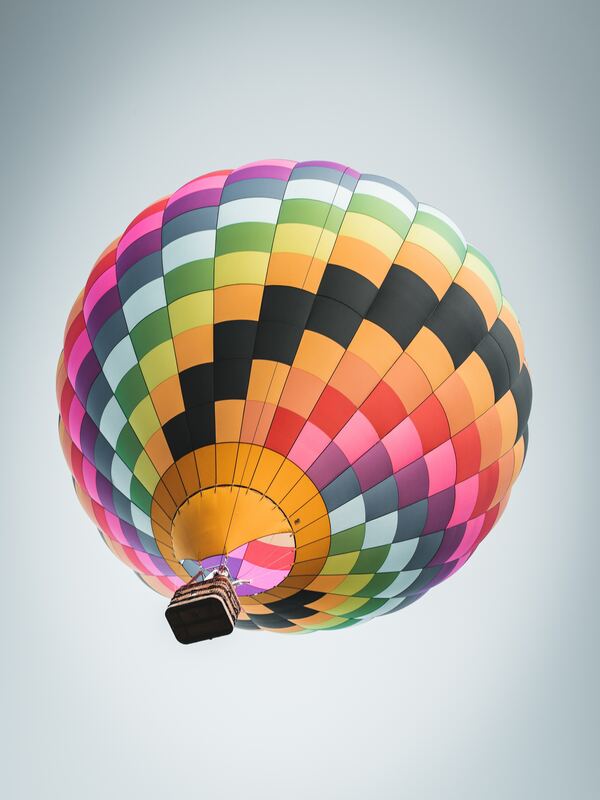 Discover unique perspectives and experience change. 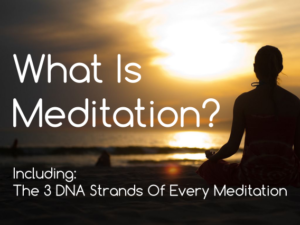 Discover many courses, including; “What Is Meditation: The 3 DNA Strands” which will develop your understanding quickly so you miss out on years of frustration. 1-1 coaching & incisive therapies.